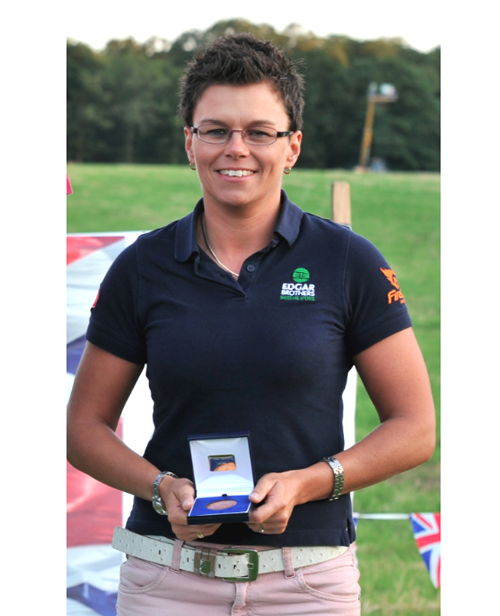 Becky Bream has won bronze at the recent British grand prix FITASC sporting clay shooting championship, held on 14th and 15th July at Hicknaham Farm in Buckinghamshire. The 200-bird competition was held over a course designed by 19-time world champion clay shooter, George Digweed. ?Hopefully I put some challenging birds over the competitors!? Becky, who is UK brand ambassador for the Italian shotgun brand Zoli, finished the weekend with an extremely respectable score of 165. Becky said: ?I always like to finish on the podium, and my Zoli Z-Gun teamed with Remington Premier Target cartridges definitely gave me the edge over my peers. It?s a winning combination! ?